Steam Jet-Liquid Jet Ejector Combination Systems are ideal to handle small quantities of non-condensable gases and large quantities of condensable vapors on intermittent or batch processes. Low level mounted and energy conserving with effective scrubbing of outlet gases, offers the advantage over other systems in producing vacuum and simultaneously scrubbing entrained gases before discharging to the atmosphere, making it an ideal selection for contaminated and/or corrosive applications. They are available in multi-element form as a central vacuum source on multi-purpose process applications. 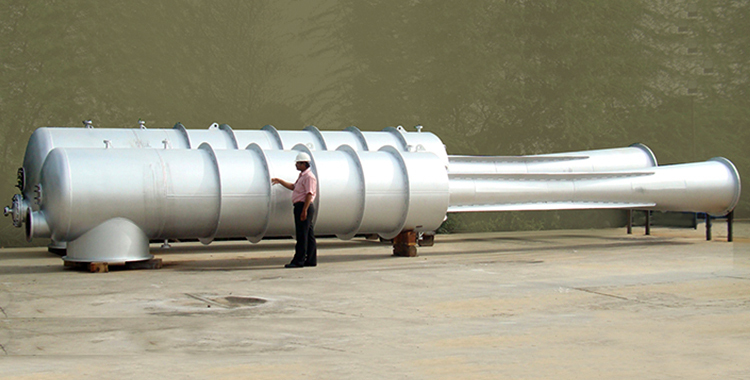 They are generally used to create vacuum upto 759 mm of Hg in medium size process vessels. The system is more suitable where low capital investment is preferred. 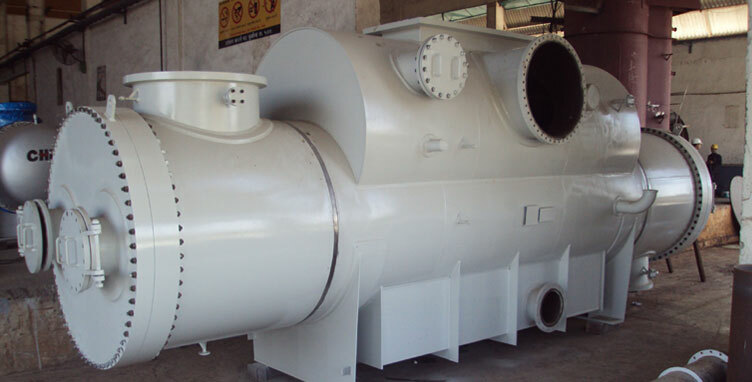 It is usually used for batch plant applications requiring coarse vacuum and low level installations.